At the Monday St. Louis Preservation Board meeting, it is expected that two big projects will get the go-ahead, while a well-known historic home may be approved for demolition. 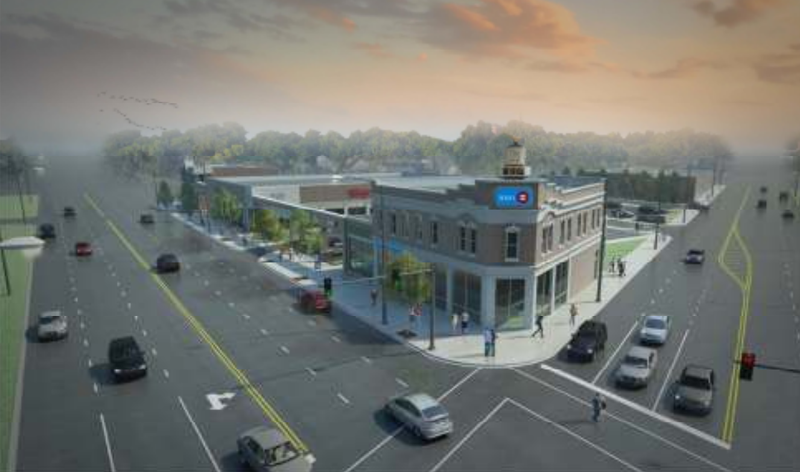 Both the BMO Harris plan for the historic Southwest Bank, and the proposal for a large infill project in Soulard, are being recommended for approval by the city’s Cultural Resources Office. Both were also pulled from a previous board agenda, with both seeing design refinement in search of approval. The CRO is also recommending that a denial to issue a demolition permit for 4171 West Belle be overturned. Information below is from the August 22, 2016 St. Louis Preservation Board agenda. That the Preservation Board conditionally approve the demolition of two Merit buildings/sections, 2307 & 2319 S. Kingshighway; and a non-contributing building, 2327 S. Kingshighway, that are located on commonly-owned property and anchored at the corners by the accompanying renovation of two Merit buildings, as such constitutes an “unusual condition.” Conditional preliminary approval of demolition permits, with final approval by staff, would be contingent upon obtaining necessary conditional use, and curb cut approval; and the submission of plans consistent with the preliminary review. 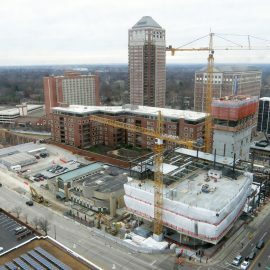 The developer has prepared an analysis regarding the lack of economic viability of the buildings for reuse. Very few commercial/retail storefronts in the South Kingshighway vicinity have undergone major renovation in recent years. This may indicate a lack of economic viability in this geography. 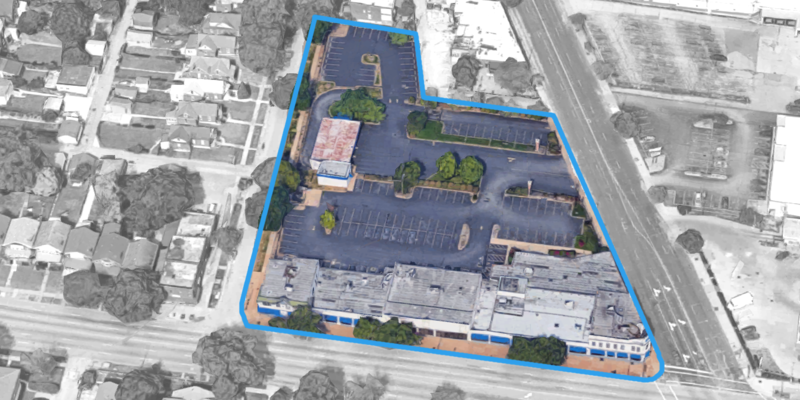 Unlike areas with dense collections of commercial storefront buildings found in commercial areas such as The Grove, South Grand and Cherokee, the buildings on South Kingshighway are isolated, with few pedestrian-oriented storefront buildings nearby. This lack of density hinders the redevelopment potential of the buildings. 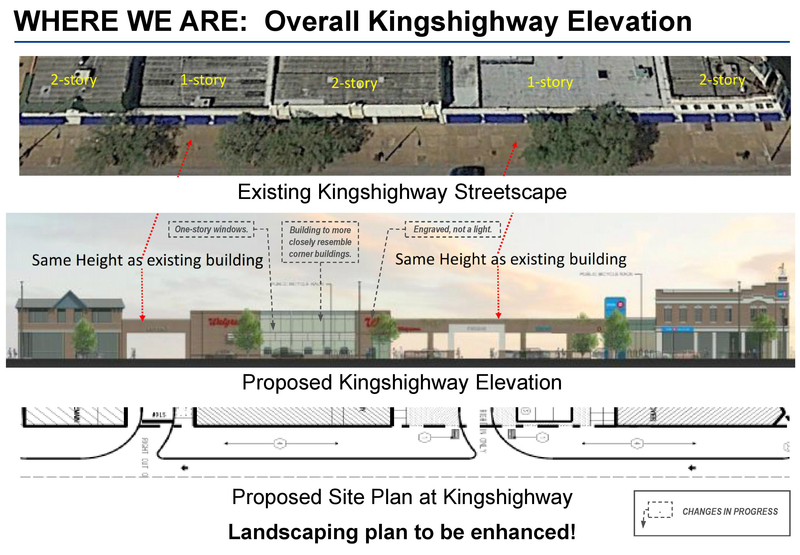 The developer has supplied cost estimates that indicate per square foot rent levels in the South Kingshighway area are significantly lower than the cost to renovate the structures. The cost estimate does not include the added value of historic tax credits for which most of these buildings would qualify. 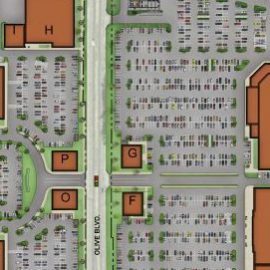 The developers have made significant changes to their plans in response to the need for a more “urban” design that includes the redevelopment of key buildings. 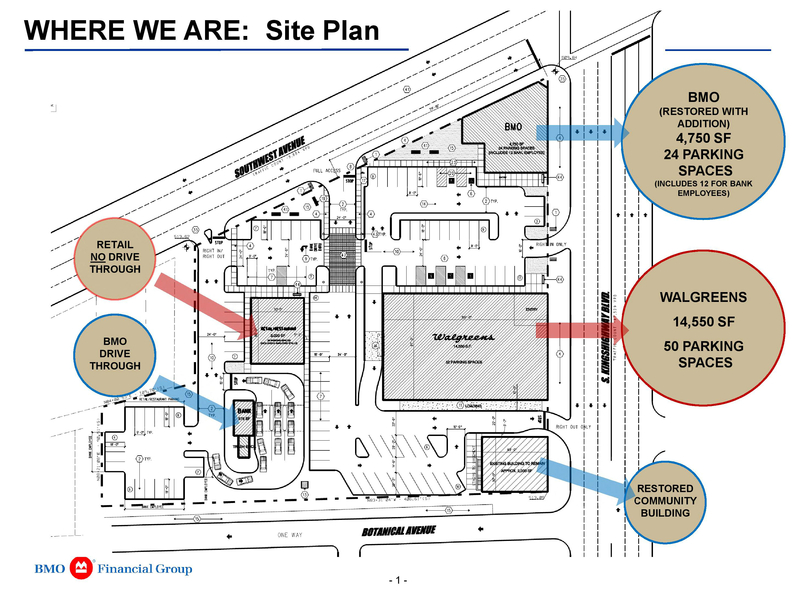 The proposal calls for the renovation and reuse of two of the four contributing buildings, and the demolition of two other contributing buildings, plus a non-contributing structure built in the 1970s. Denial of the proposal will hinder redevelopment of the corner properties but spare two contributing properties from demolition. 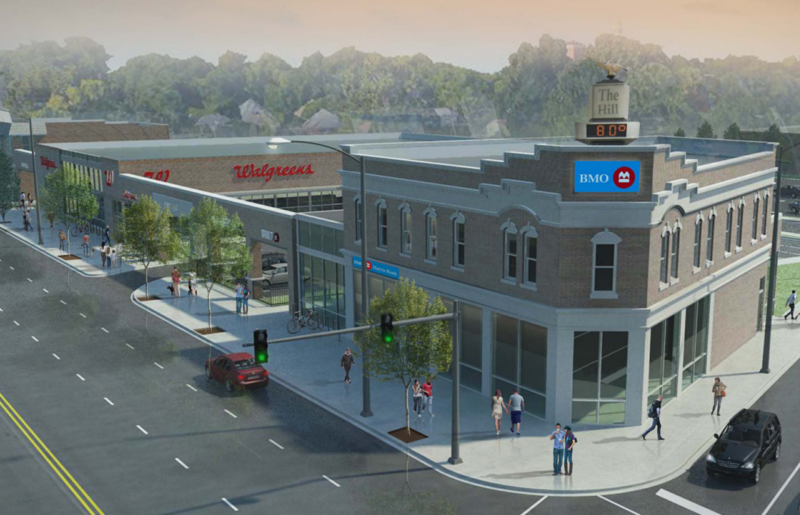 Approving the proposal will cause the rehabilitation of the two Merit corner properties with the new Walgreen’s placed in between, along the sidewalk, with windows on the street and an entrance on Kingshighway. 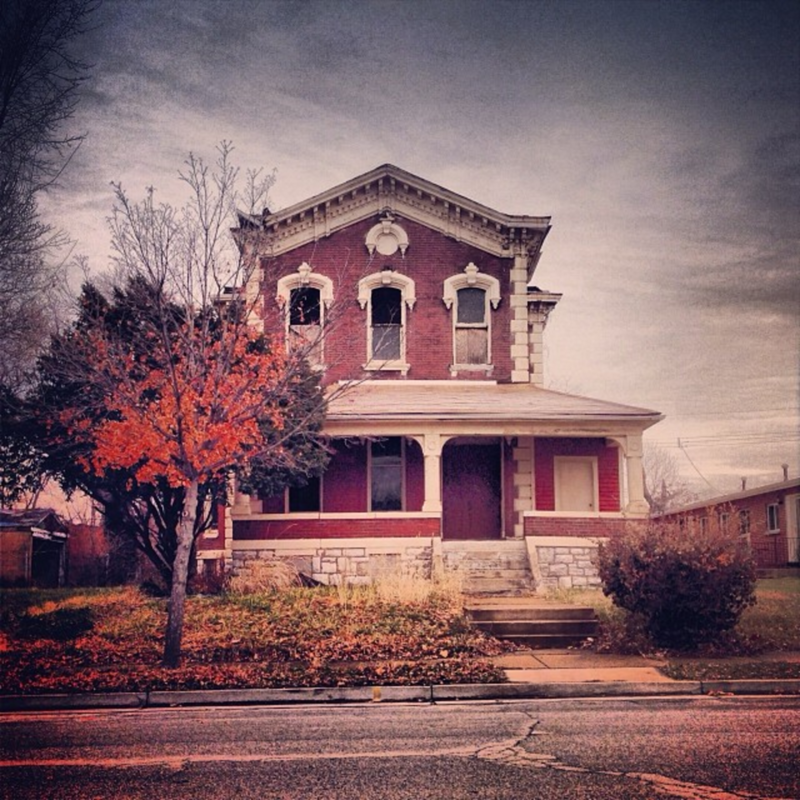 The ordinance says that demolition of “Merit Buildings” should only be allowed “in unusual circumstances that are noted.” The Board decision, therefore, should be based upon whether or not the proposal on a single site, with one owner, is an “unusual circumstance” as a result of rehabilitating two buildings, donating one to the Tower Grove Neighborhood Community Development Corporation and the placement/design of the Walgreen’s. That the Preservation Board grant preliminary approval for demolition of the two existing buildings for the proposed new construction, with the condition that an appropriate substitute material be required in place of lap siding and that exterior details and materials are reviewed and approved by the Cultural Resources Office staff. 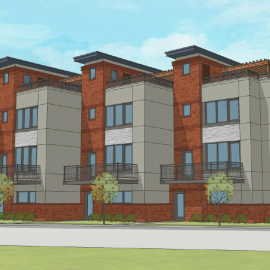 The project proposes construction of a four-story apartment building with parking located to the rear of the property. 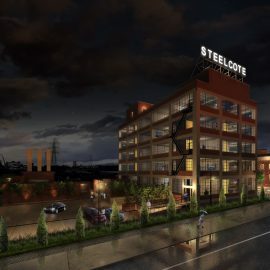 A four-story western block will abut I-55; the remainder of the building, which will step down towards the east and the center of the Soulard Historic District, will display three stories of brick, with a recessed fourth story and clad with shingles. 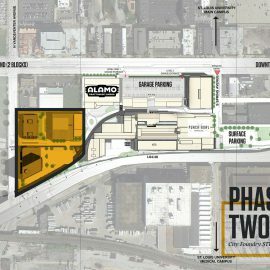 The project will require the demolition of a non-contributing warehouse from 1956, and a small one-story commercial building, constructed c. 1900, that has been determined to be a contributing resource to the Soulard National Register and Local Historic Districts. Revised design above, previous design below. That the Preservation Board overturn the Director’s denial of the demolition of this High Merit building, as Ordinance 64832 requires such approval be made by the Preservation Board. The owner of 4171 West Belle, in the Vandeventer neighborhood, seeks approval to demolish this Italianate home built in 1882. The owner purchased the property in August 2014 with the intention of rehabilitating and making this her residence. She applied to have the house listed in the National Register of Historic Places; it was approved by the National Park Service in November of last year. 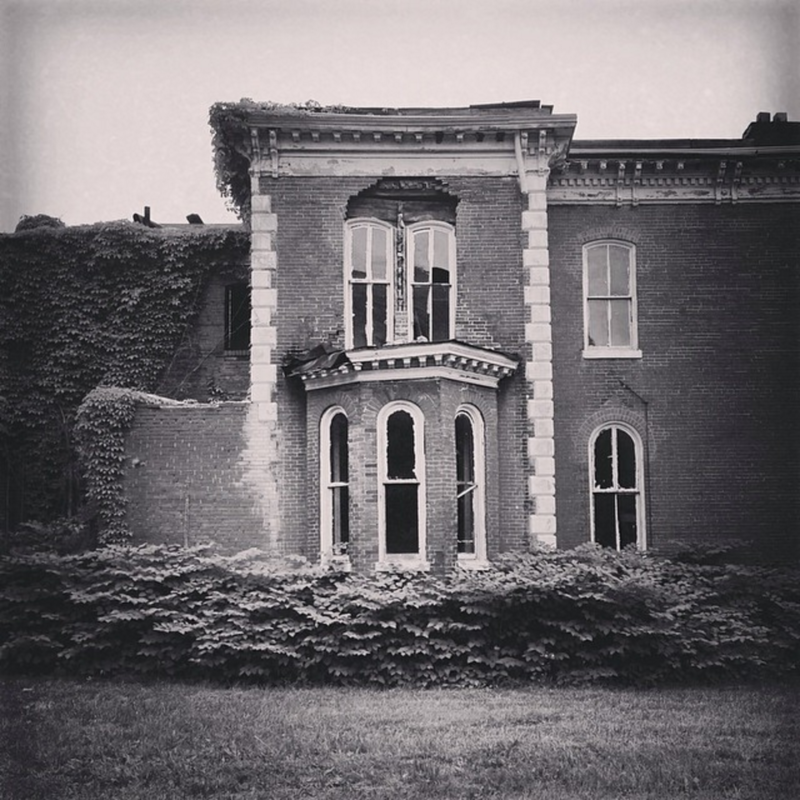 Unfortunately, the building’s condition has worsened as the owner sought the resources for its rehabilitation. The roof has collapsed into the interior and the exterior walls have also deteriorated. 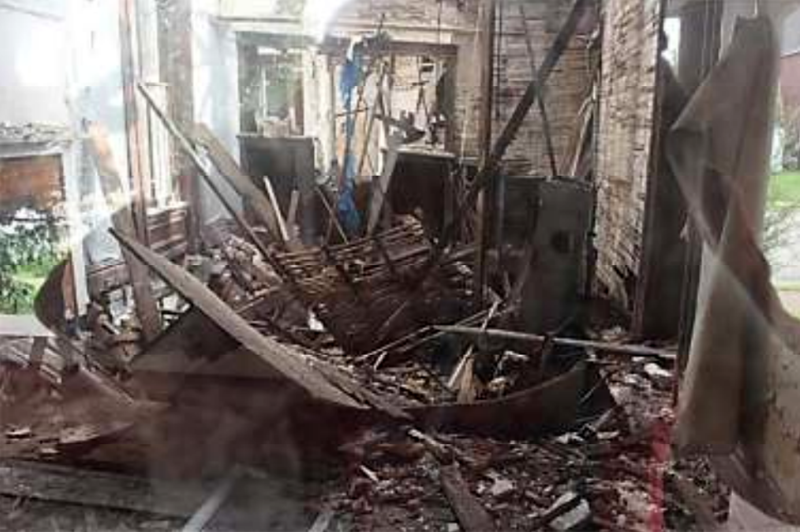 In January 2015, the Building Division condemned the structure.